This week on Who We Become we are working on intentionally out of focus images. 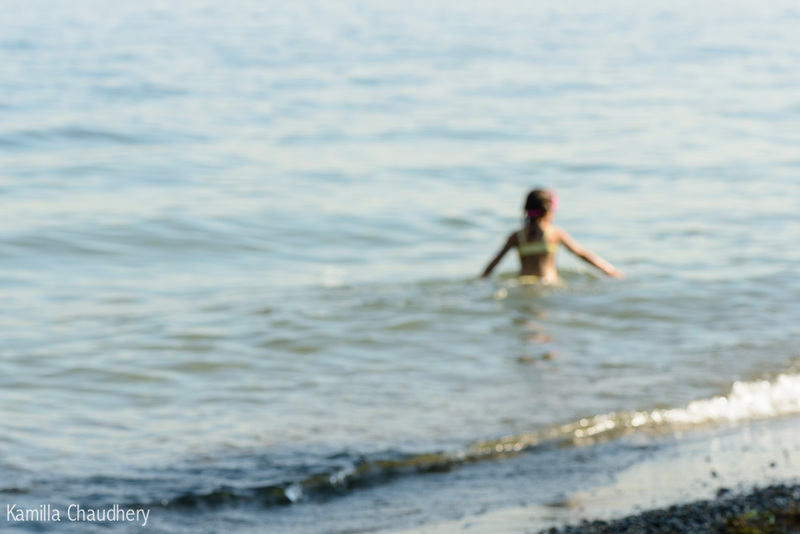 This image of Avery moving in the water out of my frame reveals the way I’ve been feeling about summer drifting away. Please click HERE to see all the out of focus images on Who We Become.